It's that time of the week—Forever 21 new arrivals. In case you missed it, each week we have vowed to bring you the most fashionable finds from the affordable retailer we all have learned to not only love but also rely on. Because you have to admit that at one point or another, you have found yourself frantically searching, whether it was online or in the store, for a last-minute item that won't break the bank at Forever 21. Sound familiar? To avoid that unfortunate stress, why not buy killer finds now and save the panicking for another time? Since we are in the peak of the winter season, Forever 21's new arrivals section is jam-packed with sweaters, jackets, and holiday-attire you won't be able to resist. Take it from us and invest in these items now rather than later. We promise you'll find somewhere to wear them, even if it's just around your house. Keep reading to shop the latest installation of new arrivals from Forever 21! 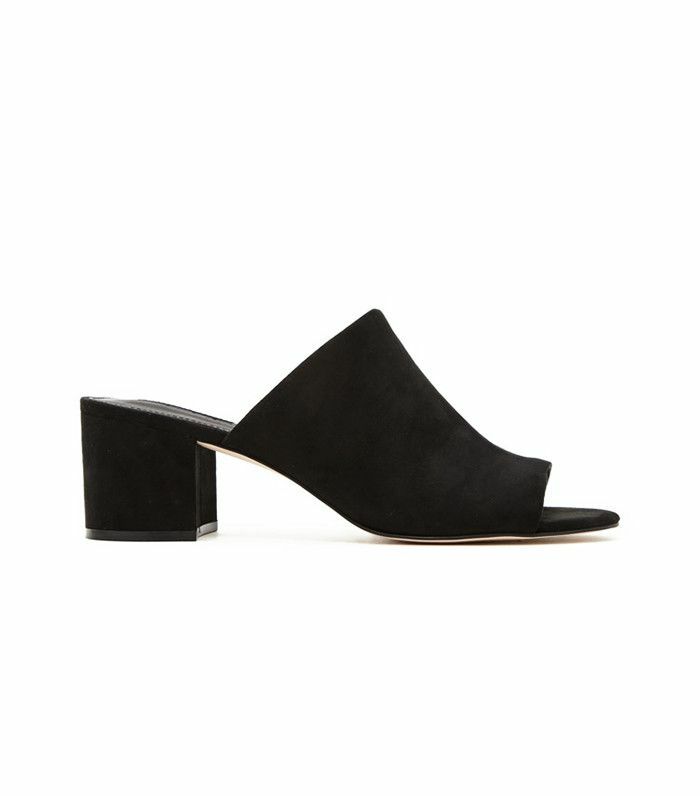 These mules do not look like they cost $25. This heavy cardigan also has a hood! Some of the chicest track pants we've seen in a while. This sweater has vintage retro vibes. 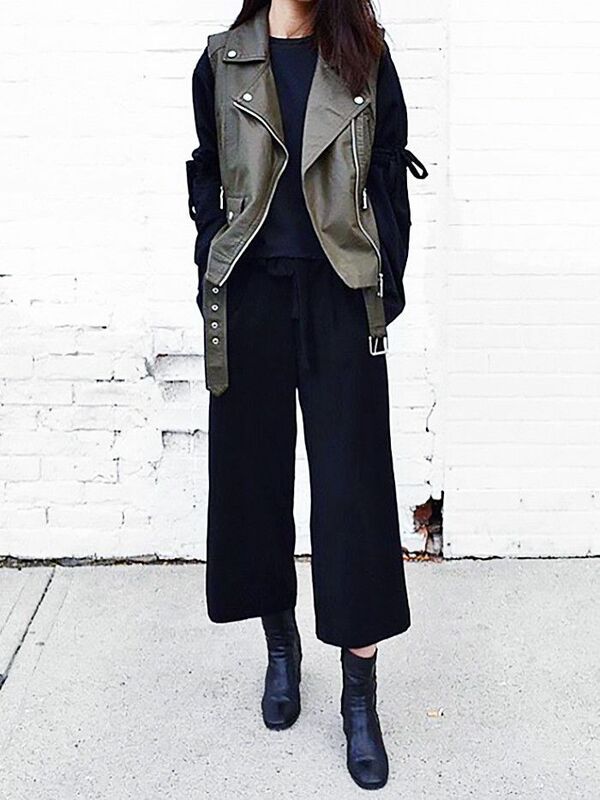 This coat is perfect for transitional weather. The adult version of butterfly clips. Snuggle up at home this holiday in style. This architectural jacket would look great over a pair of skinny jeans. Check out the perfect outfit for girls who are always cold!